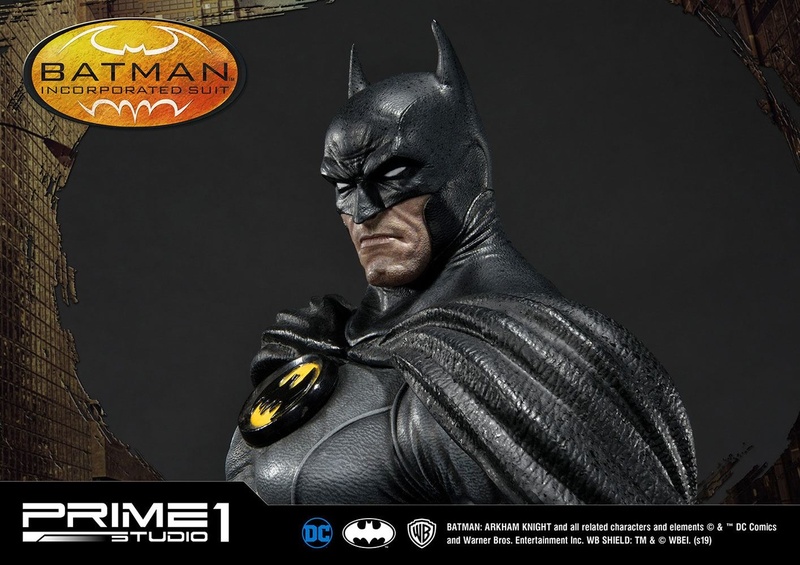 Prime 1 Studio is proud to present the first 1:5 Scale CMDC-01: Batman Incorporated Suit from Batman: Arkham Knight. 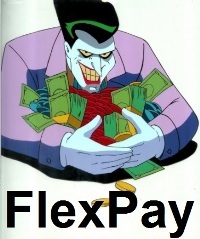 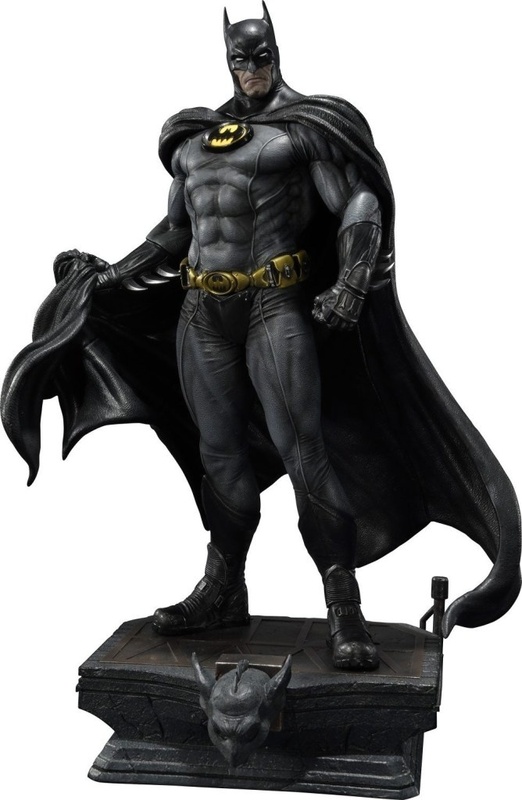 Batman: Arkham Knight is a 2015 action-adventure video game developed by Rocksteady Studios. 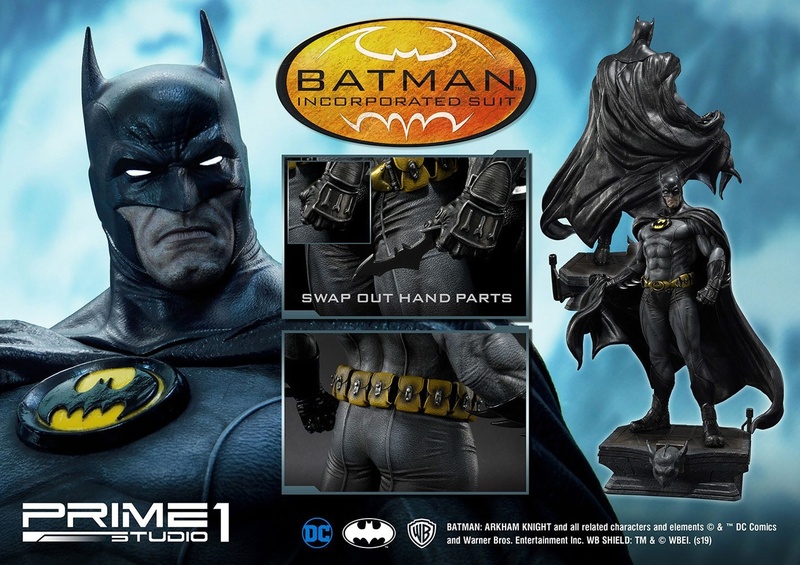 The game is the third game in the franchise to be developed by Rocksteady, the team which created both Asylum and City and acts as the final chronological game in the series. 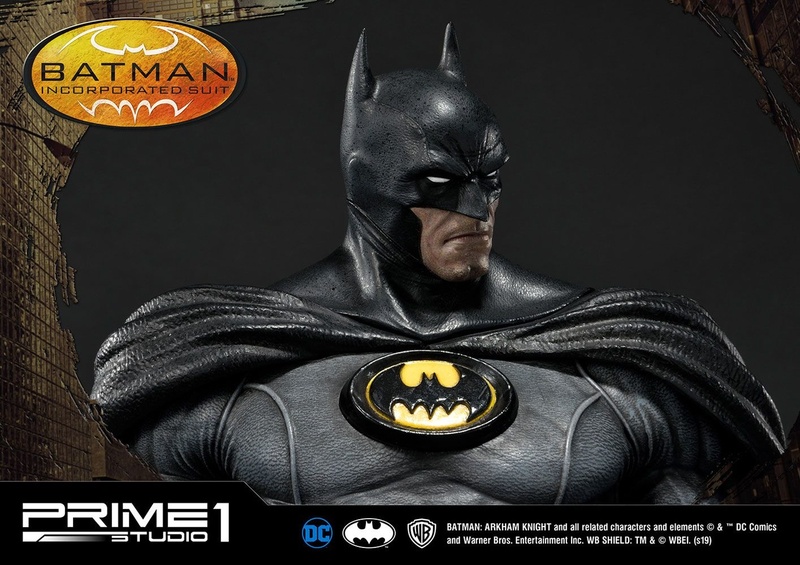 Batman Incorporated Suit also known as Batman Inc. skin is available as a free content for all platforms. 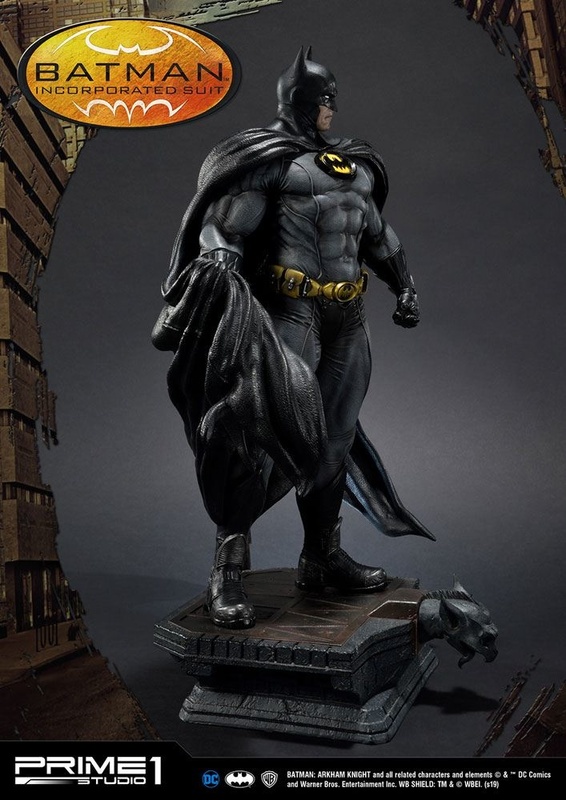 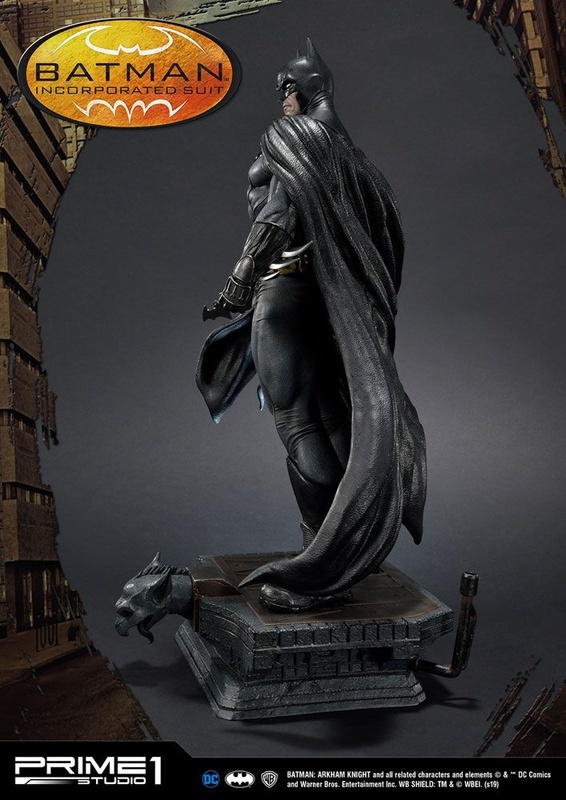 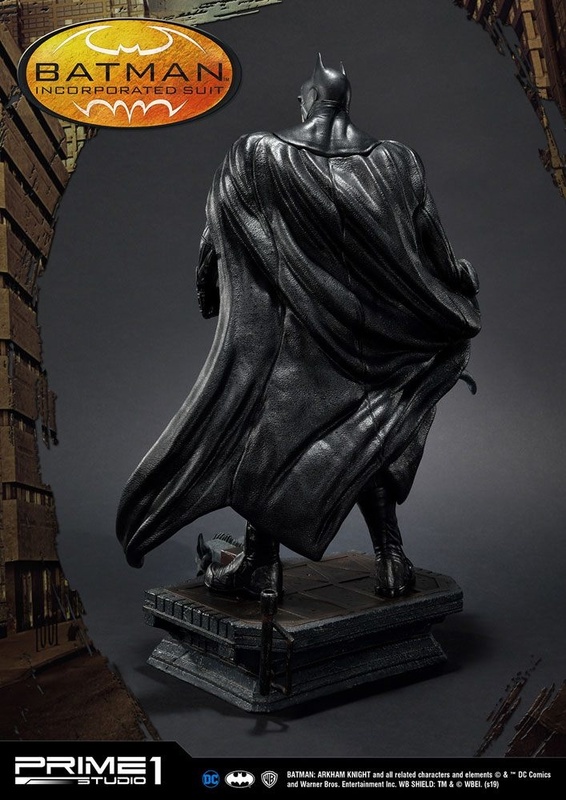 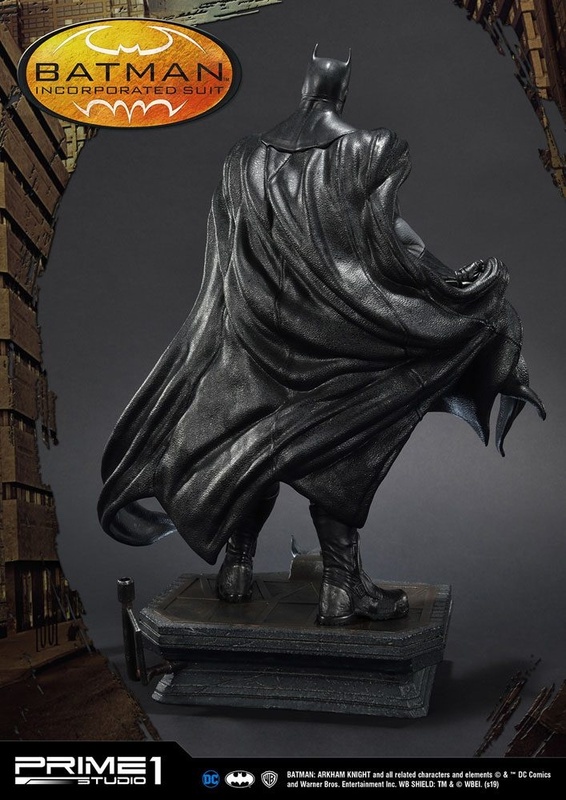 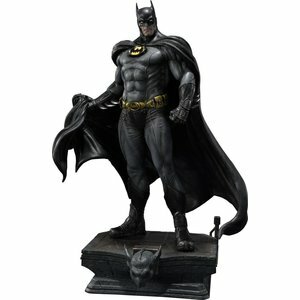 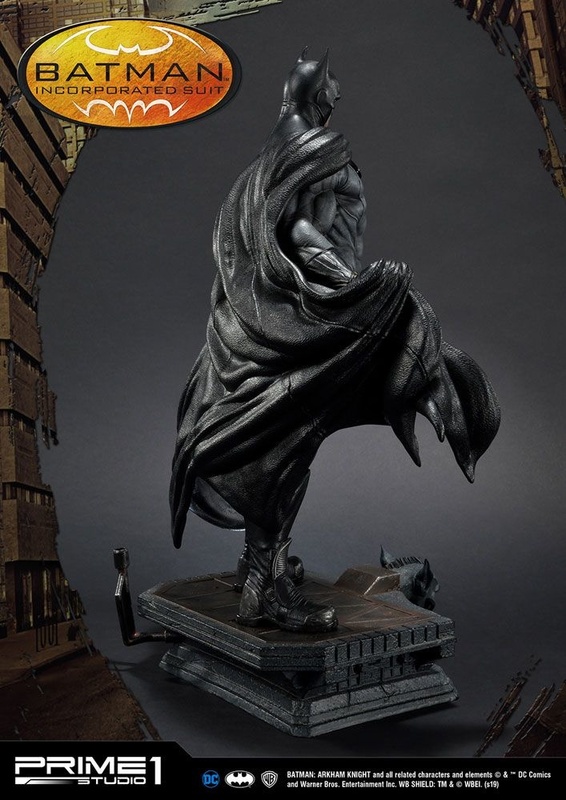 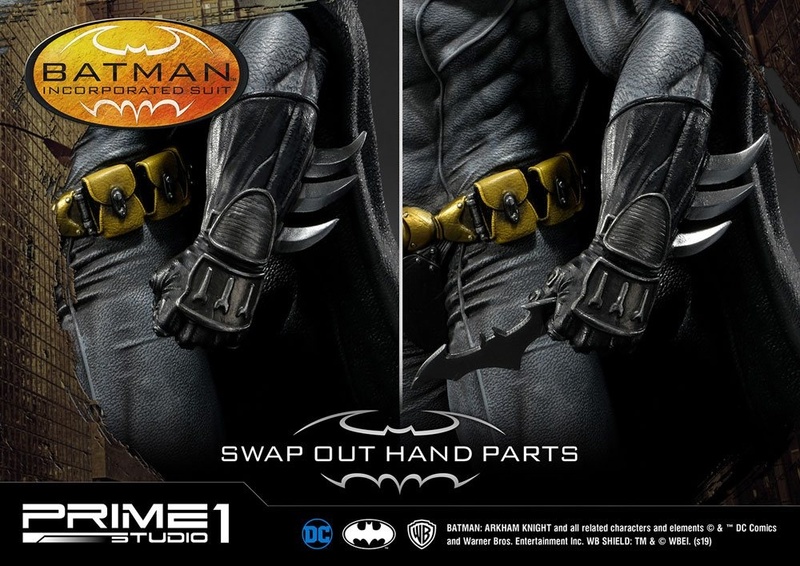 This Concept Masterline statue comes with interchangeable left-hand holding a Batarang.